The Remodelers Council of Wake County presents the STAR Awards - the area's premiere awards gala focused entirely on remodeling projects. 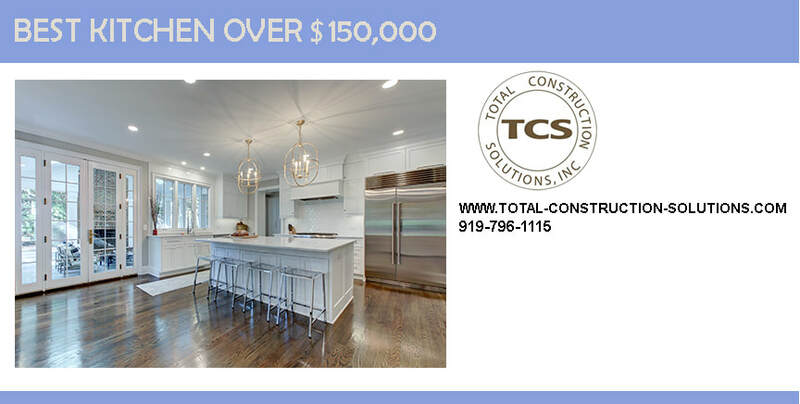 Categories include Best Kitchen Remodel, Best Bathroom Remodel, Best Whole House Renovation, Best Historic Renovation, Best Outdoor Living, and many others! The honor of Associate and Remodeler of the Year are also awarded at this event.